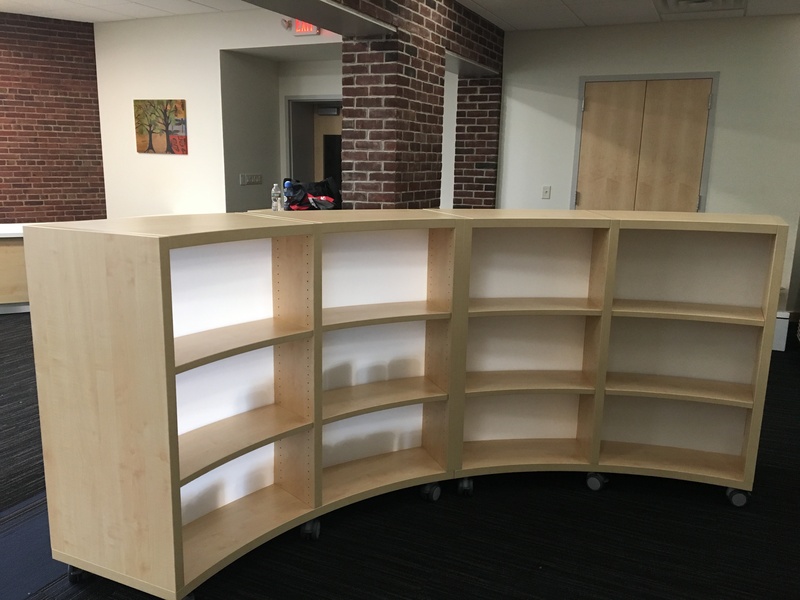 As a follow-up to our July 11, 2017 post, The Village School library has been completed. 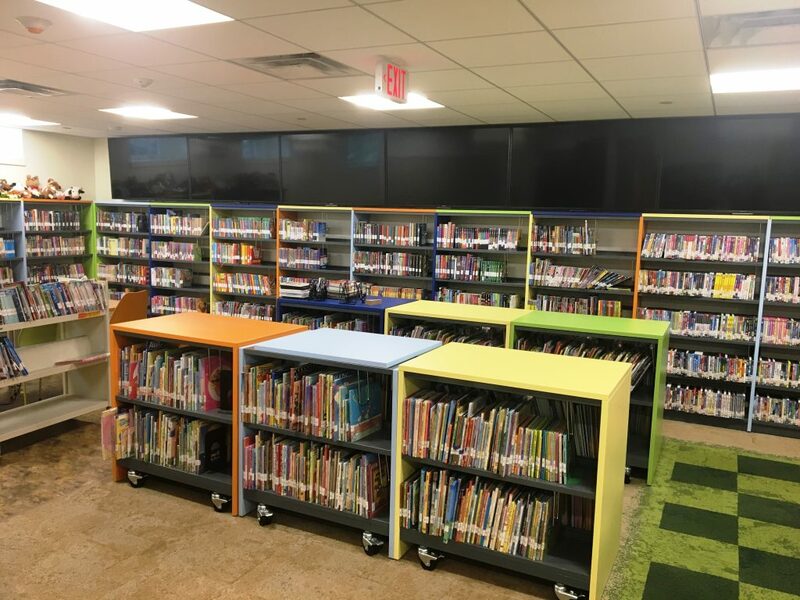 Contact us today and learn how you can make stunning transformations to your library using BCI Modern Library Furniture. 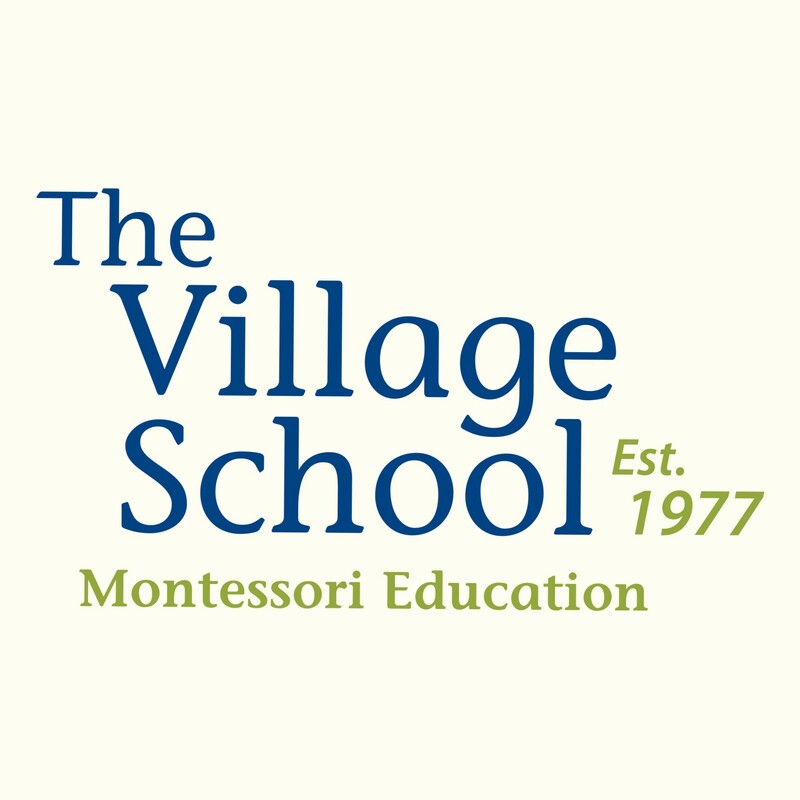 Established in 1977, The Village School, a Montessori School located in Waldwick, NJ is home to pre-school through middle school currently serving over 250 students. Montessori schools are built on the belief of providing students with the ability to be self-motivated and independent. 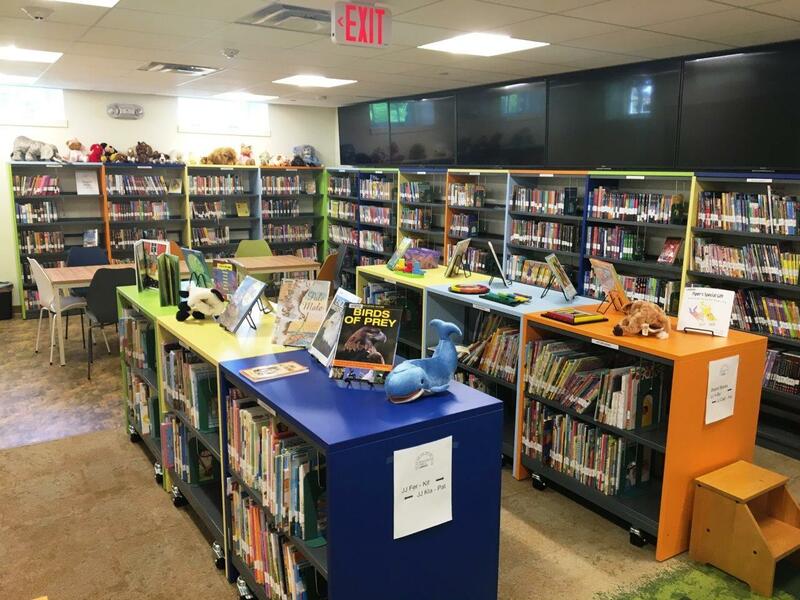 With a wide variety of programs for each grade level, a new more modern library was needed. Our collaborative lounge seating is just that….providing comfort and the ability to be arranged for working in a team environment. 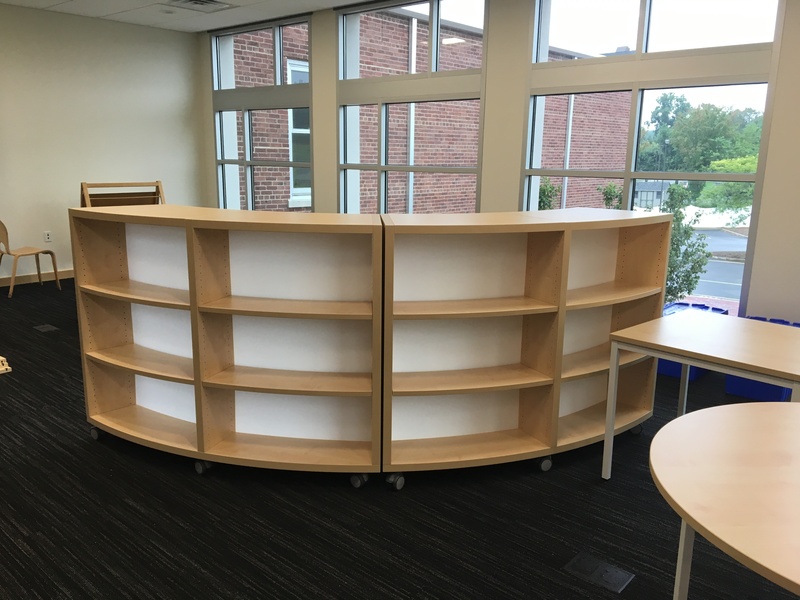 For more information on BCI Modern Library Furniture, please contact us today. 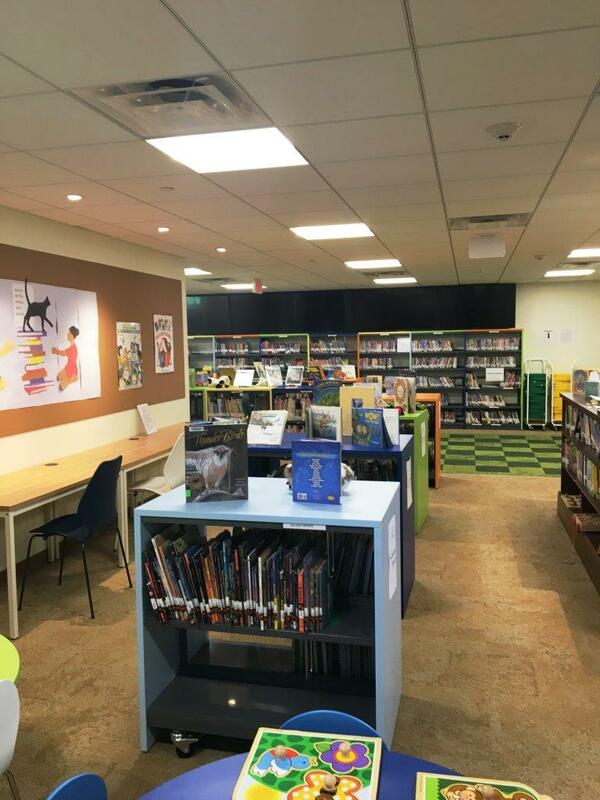 We have a wealth of experience in high quality design and furnishings for your library. 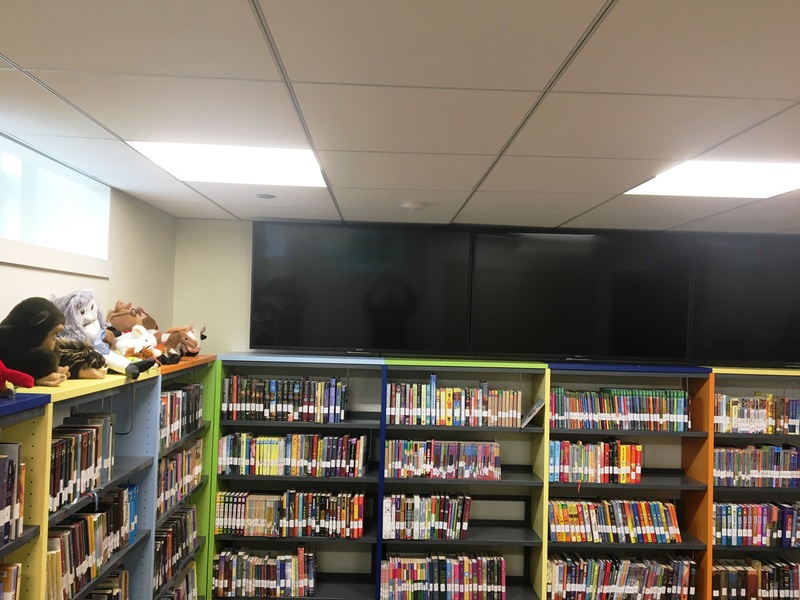 As a follow-up to our April 27th and May 22nd posts on The Boylston Public Library project — we are thrilled to show the final installation pictures. 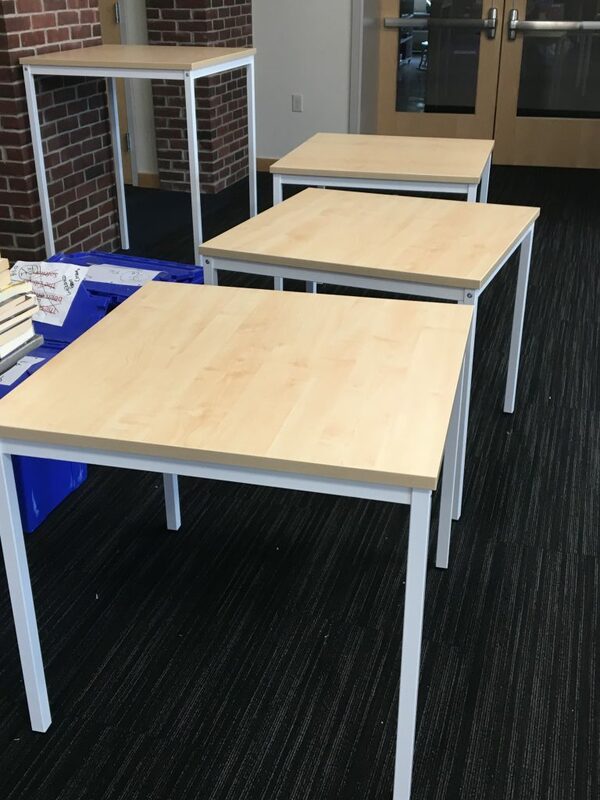 The Simply Universal Reading Tables pictured above are an absolute must for any library setting. Grouped together or separate, they are simply universal! Varying the color selections of the Ratio Library Shelving with Steel Shelves, Laminate Canopy Top & End Panels, give the children’s area a whimsical feel. 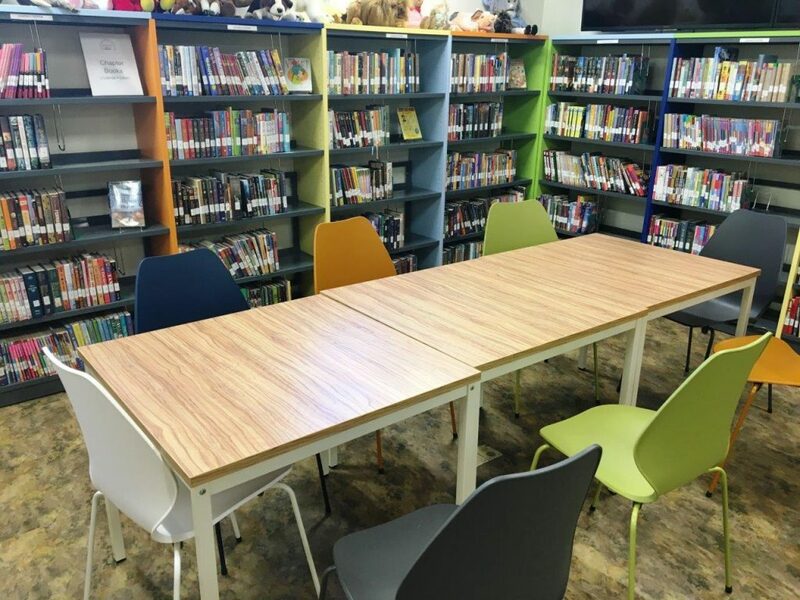 For more information on BCI Modern Library Furniture, contact us today by clicking here. 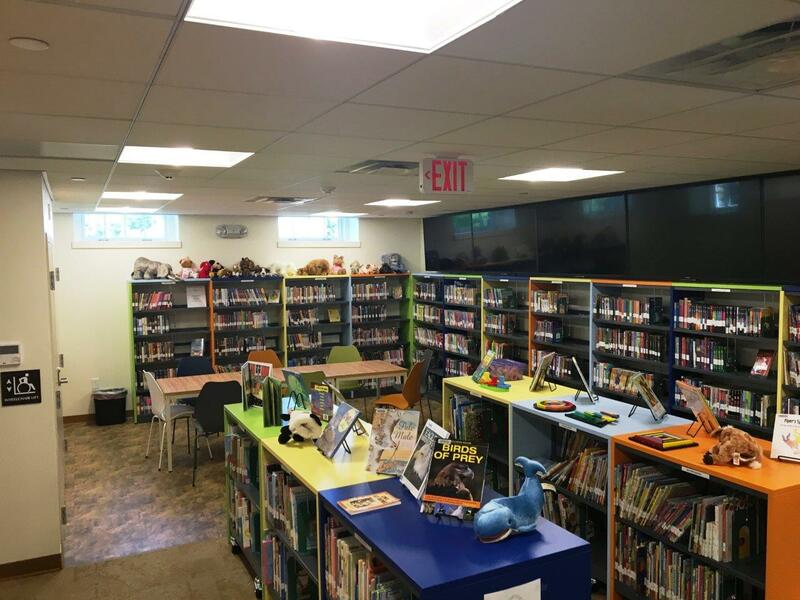 Photos From The Boylston Public Library Project Are Here! 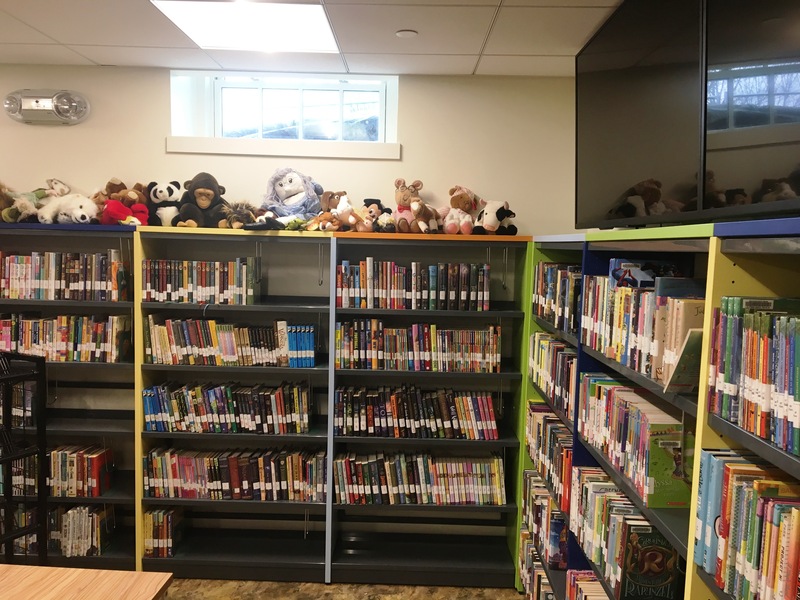 As a follow-up to our April 27th post on The Boylston Public Library, we are pleased to share the final photos. 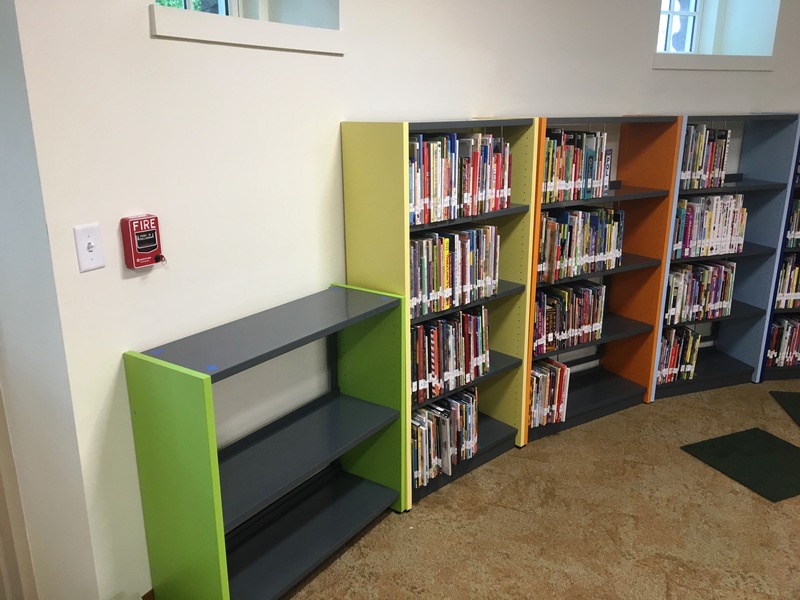 The ratio shelving was selected to provide adequate storage for books and materials. The color choices give ‘life’ to the space. 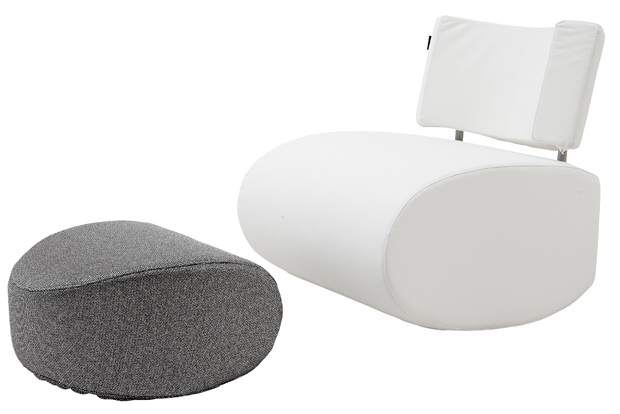 For more information on BCI Modern Library Furniture, please contact us today. 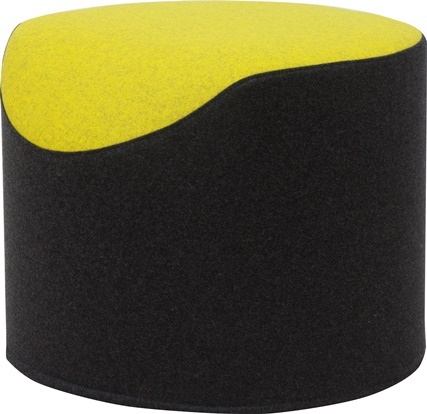 We have a wide variety of products that will enhance your library renovation or building project. We participate in several purchasing contracts to eliminate the time and money spent on searching for a provider. 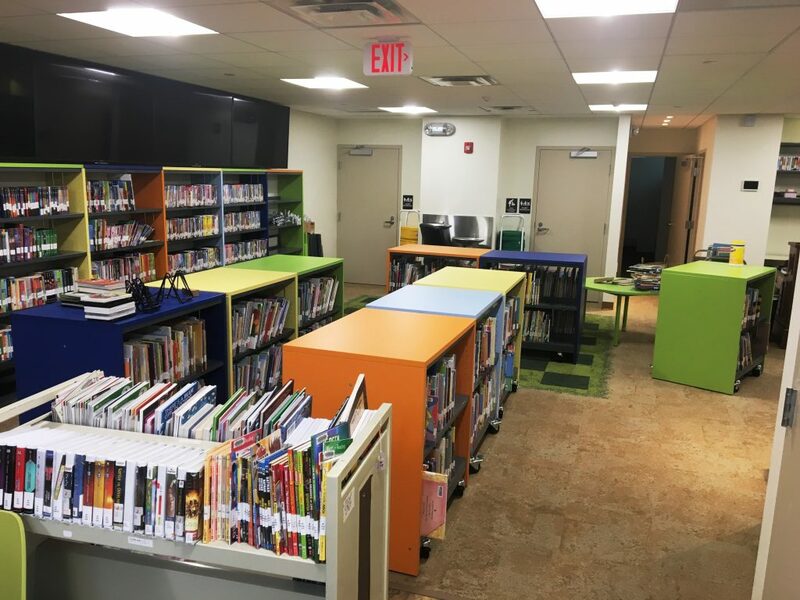 What started out in 1792 as a private institution, the Boylston Public Library, located in Boylston, MA is nearing a huge renovation completion. After roughly four years, Phase II of the construction is set to be finished this spring. 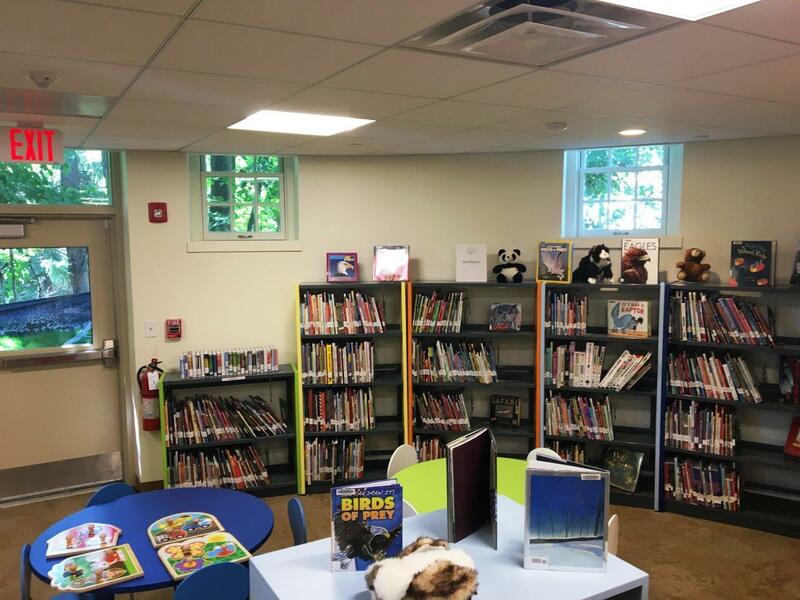 The library currently serves over 4,300 residents in Boylston. 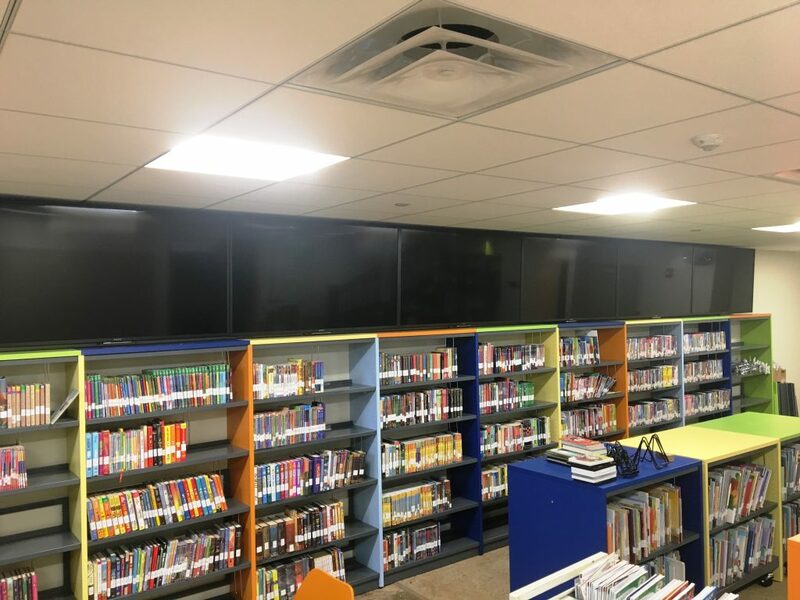 The lack of community rooms, updates to the electrical wiring to support current technology, ADA compliance, insufficient shelving space, as well as other renovations, were a top priority for the library. 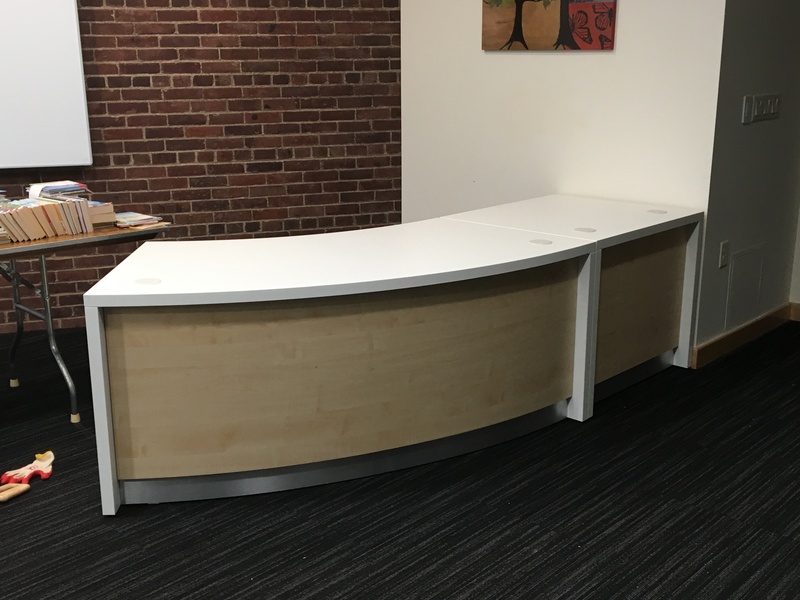 Utilizing the MHEC (Massachusetts Higher Education Consortium) purchasing contract, a great deal of time and money were saved throughout the building process. 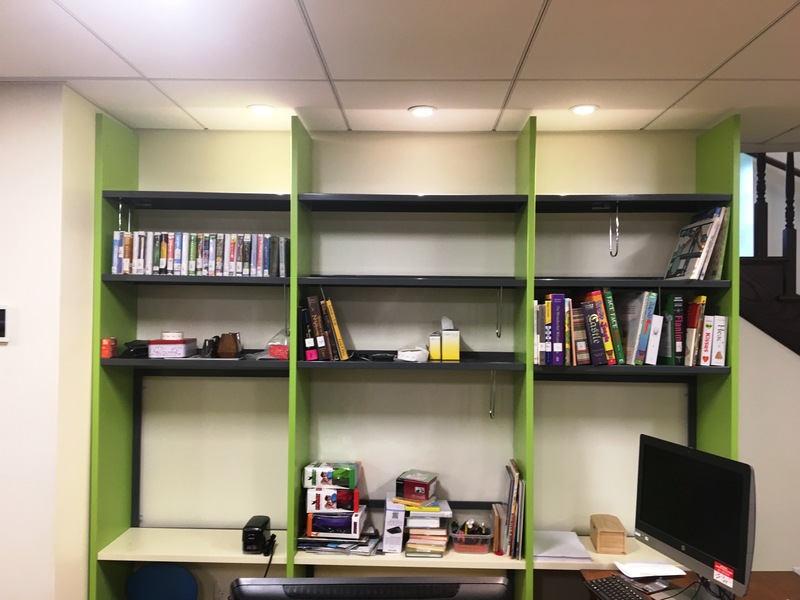 The shelving solved the library’s problem of lack of space for materials. 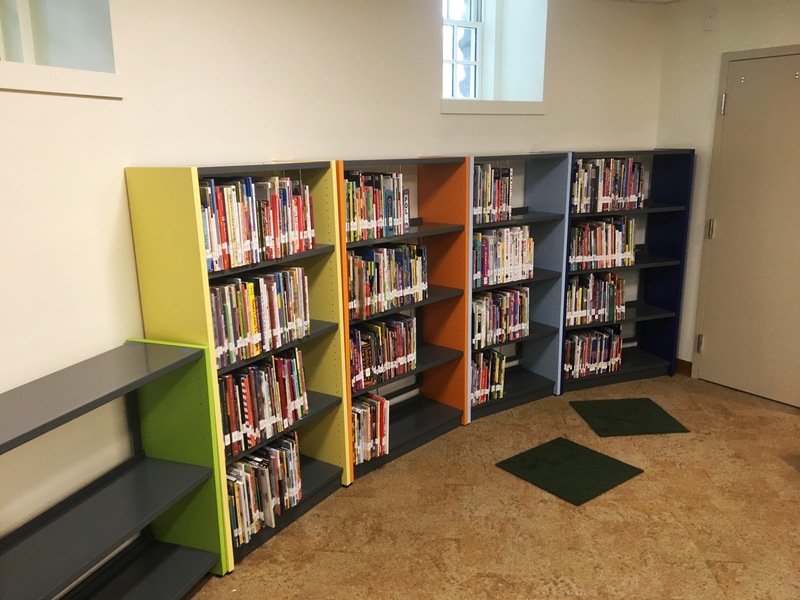 With its sleek contemporary design, Ratio Shelving provides functionality and a winning style, not to mention the endless color choices. 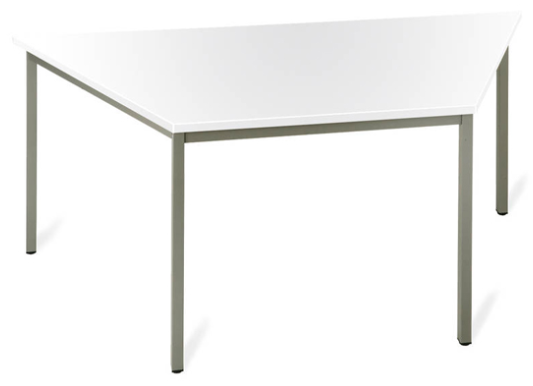 Simply Universal Reading Tables are the answer to the technology needs of today with its ability to provide electricity for computers, concealing any wiring, all while maintaining its adaptability in any setting. 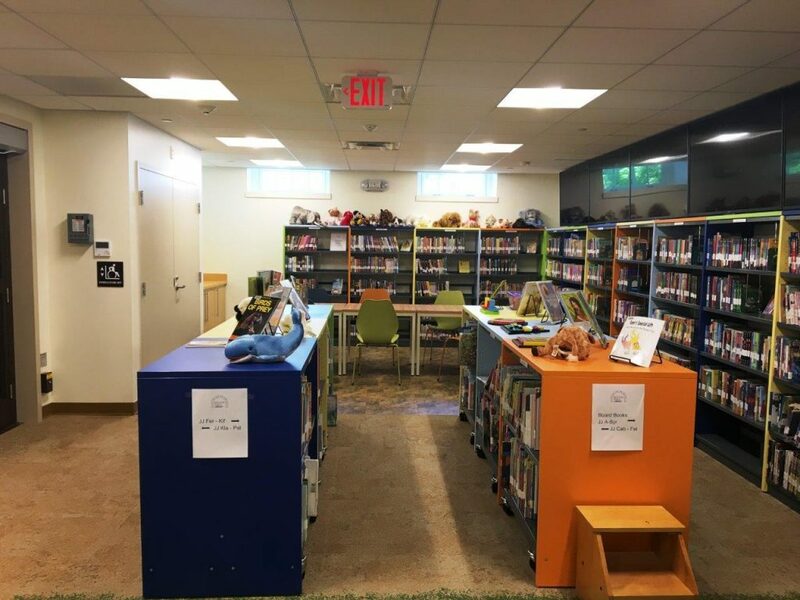 For more renovation photos, click here to be directed to the Boylston Public Library Facebook Page. 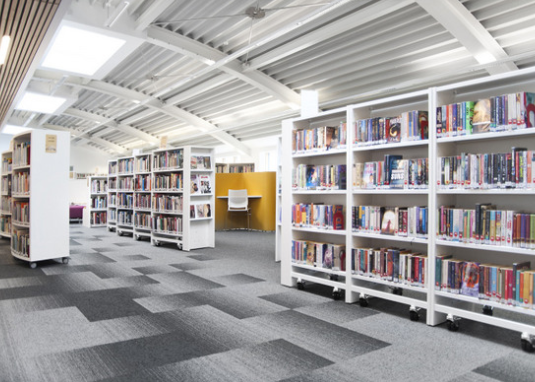 For more information on BCI Modern Library Furniture, please contact us today – we have specialists standing by to answer all your questions. 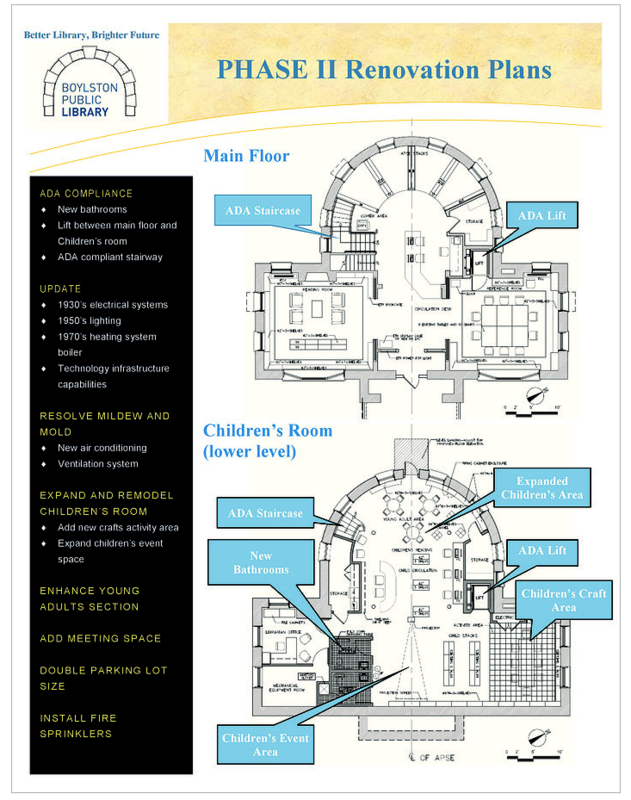 Our services include design, furniture and professional installation.